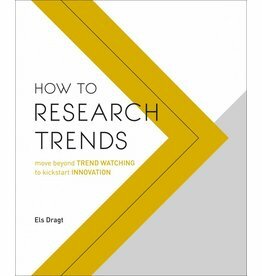 This book shows you how to use trend research to explore the future. You’ll learn to scan the environment for signs of change, analyse trend spots and apply insights to kickstart innovation. 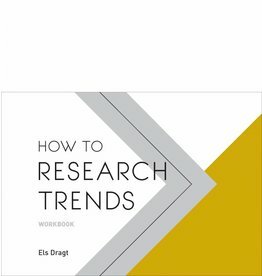 A workbook guiding you through the cycle of trend research. To use alongside How to Research Trends.